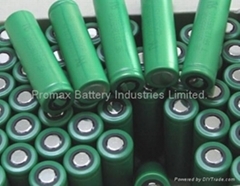 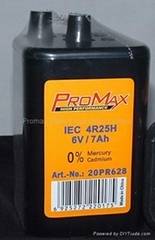 Established in 1990, we, Promax Battery Industries Limited., have devoted over 25+ years in marketing & product development in battery fields. 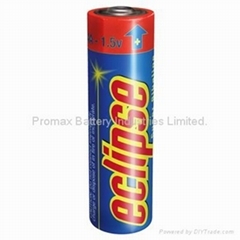 Equipped with the automatic High-Speed production lines and flexible packing lines to ensure prompt delivery of production capacity 460 millions batteries annually. 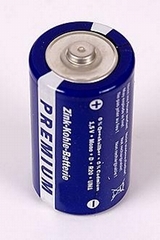 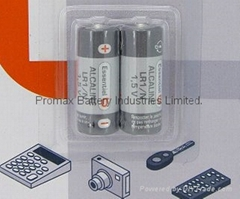 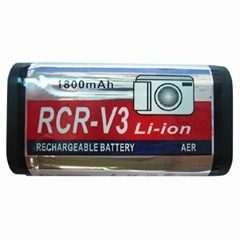 At present, we're specialized in manufacturing and exporting a wide range of professional Alkaline batteries and Carbon-Zinc batteries Micro-AAA(LR03), Mignon-AA(LR6), Baby-C(LR14), Mono-D(LR20), 9V-Block(6LR61), such as: Super Alkaline batteries, Zinc Chloride batteries(aluminum foil-jacket), Carbon-Zinc batteries(pvc-jacket), primary lithium button cell batteries, also Ni-MH rechargeable batteries, etc. 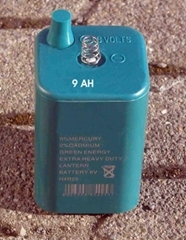 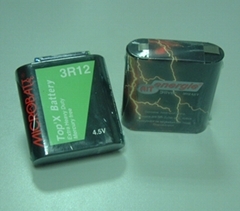 We can be your reliable partner for battery supply! 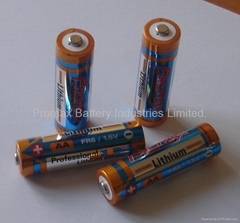 We are Dedicated to Providing You with Excellent Service and "Quality Guaranteed" battery products!! 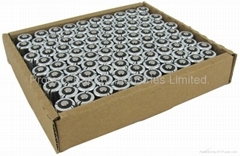 If you're considering a reliable source of consumer primary batteries from an ISO9000 registered Battery Factory, please feel free to contact us for further information, and we'll get back to you immediately. 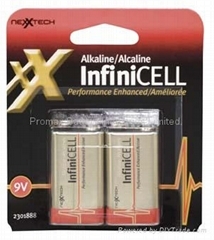 We sincerely hope that we have an opportunity to cooperate with your esteemed company. 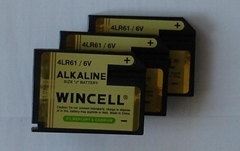 We are welcome to provide OEM service for you.